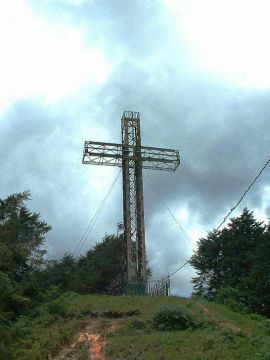 La Cruz de Alajuelita is a metal cross on top of Cerro San Miguel (2036 mts. 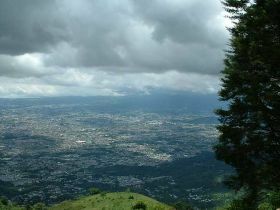 above sea level), one of the hills sorrounding the Central Valley on the South side. 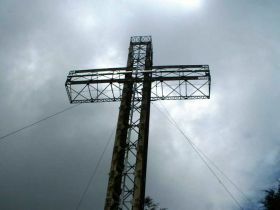 The cross is iluminated at night and can be seen from anywhere in the Central Valley. 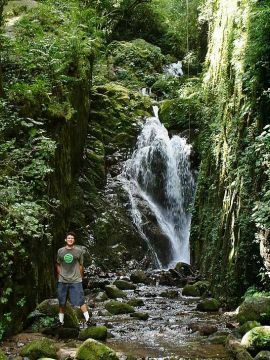 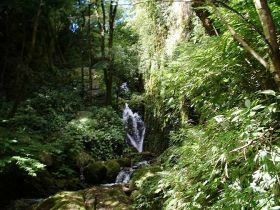 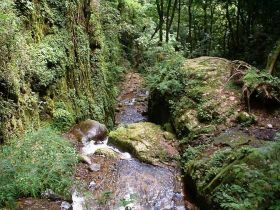 To get there from Escazu you have to climb the hill passing beautiful rivers and streams. 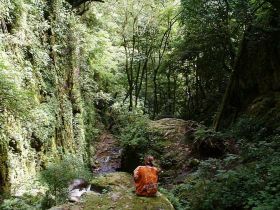 The hike can take from 3-4 hours. 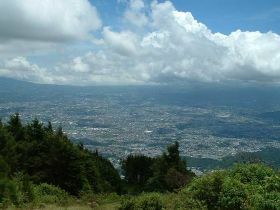 Once you get to the top, a panoramic view of the Central Valley is yours to enjoy.